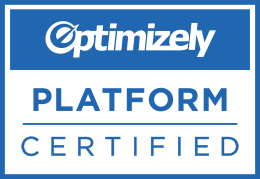 Click Optimizers is an Online Marketing Agency based in Miami, Florida & Los Angeles, California. We develop customized cross-channel marketing solutions to generate leads and growth for our clients. We know Search, Social, Lead Generation, & Web Optimization. With over 10 years experience in the online marketing space, we have seen it all. We have worked with clients large and small across almost every industry. We strive for perfection with every single client as our goal is to grow every business we work with profitably. We only adhere to the highest ethical standards of online marketing. This means avoiding things that may work in the short term, but in the long run will end up hurting your business. We want our clients to stick with us long term, so our strategies will always reflect this. We dislike jargon just as much as you do. That's why when we communicate with you, we'll make sure to explain things in basic terms to be sure you know exactly what is going at any point in time. 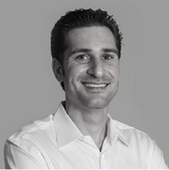 Pablo Conde is the Co-Founder and CEO of Click Optimizers. He has 10+ years experience in SEM, Social Marketing, Lead Generation & Funnel Optimization across a wide swath of industries from travel, to financial services, education, and e-commerce. Pablo has extensive expertise in PPC (Paid Search) via Google Adwords, Bing Ads, and Facebook Marketing and is an expert at account structure and management with each. 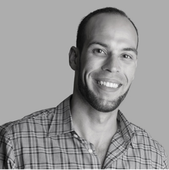 Pablo brings a passion for perfection and an unparalleled attention to detail to every account he optimizes. The results speak for themselves. Serge Topjian is the Co-Founder of Click Optimizers. Serge has been a part on the internet marketing industry for over 8 years, Serge has vast experience about the internet business, including extensive experience with PPC advertising, Display Retargeting, and high quality lead generation. Using his knowledge and experience across multiple verticals, Serge works directly with his clients to drive and grow traffic, ROI, and brand awareness.